Jeremy Hunt has been quoted as saying that the NHS needs a secure WhatsApp. 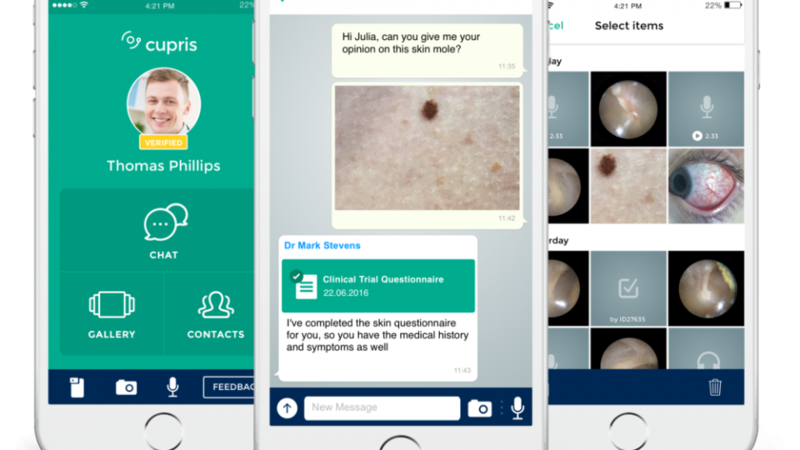 I’m not sure he has been clear on any possible spec for such an app or indeed why we need one but I suspect its a response to the news that lots of NHS staff have admitted to using WhatsApp like IM clients to discuss patients. You can see who is online/or around and it lends its self to short real-time comms. 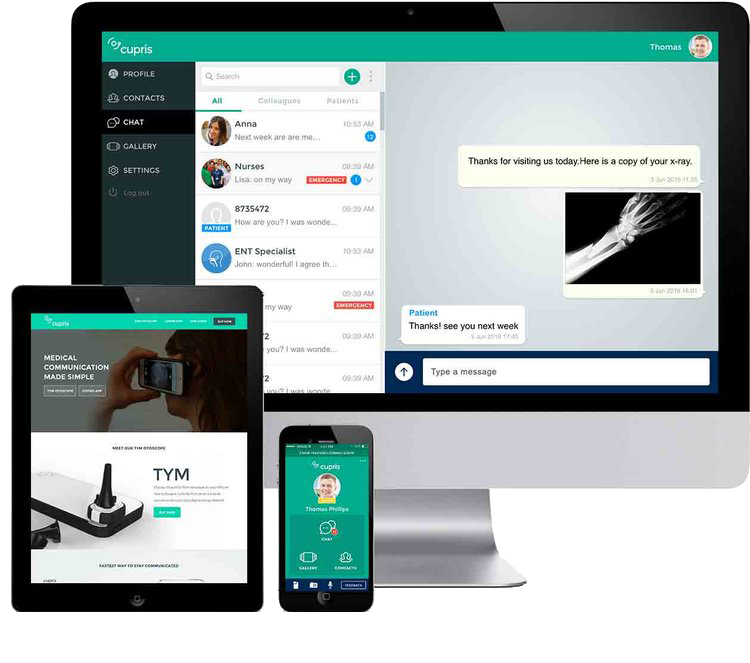 Of course in a busy hospital running around with lots of patients doing ward rounds, chasing results, referring to other teams I can see the role of instant messaging and I’m surprised that big hospital EPRs don’t have something like this built in. In primary care where we sit next to a computer all day, which has about five different versions of email on it, perhaps it is less important. However not clogging up email and chatting with the wider team for example community staff or staff in other surgeries could be a potential use case. I had a quick look at what options are available and there seem to be several. I myself mentioned the other day Slack which is a largely free to use multi-platform instant messaging client. We use it quite a bit in our GP Federation, for project management and distributed communication but we are all very aware not to discuss patient information on it. Skype for business seems the obvious candidate. This appears to be fully featured instant messaging client that is part of office 365 which the NHS appears to be adopting. It is usable both at practice and home and is available on smartphones. 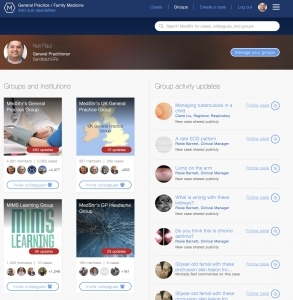 Not sure if everybody can use this it yet – ie if its been fully rolled out as part of NHSmail and I’m not sure how much training people had on it but it seems like a fairly obvious first port of call. 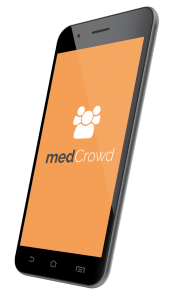 Med share, medcrowd, and Cupris. All of which are apps for Smartphones but can be accessed through a browser. Cupris originally came to my attention with a gadget that works as an otoscope. It connects to your iPhone and allows a picture of a patient’s ear using a normal disposable is to ear tip. 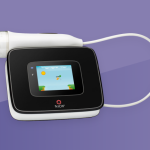 Although quality wise my friends at endoscope-i would suggest it’s not that good, it’s very cheap and in some respects much easier to connect a gadget to your own phone than buying an expensive Otoscope. I haven’t heard much from them recently, I presume they are still going but when I last saw them they had developed an online comms platform that essentially worked like whats app but allowed images, sounds and videos to be sent to people or groups for discussion. they were using it as a remote ENT referral system but it could easily be adapted to other things/uses. They claimed it was secure and met all the standards for clinical comms. My understanding is there is a cost to their platform. MedCrowd is a go od looking app that has similar functionality and also claims to be secure. 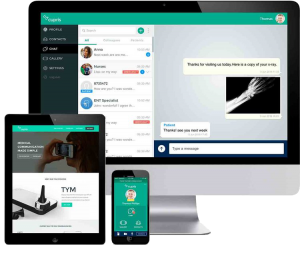 It talks about having conversations around questions or statements rather than endless group chats and the ability to invite people into conversations. You can also be members of teams as many as you need. It has the ability to use Snomed codes in text and says it has an API for integration into other systems. The website is up to date and the app is downloadable and is free. Im not sure what their business model is but definitely worth trying. 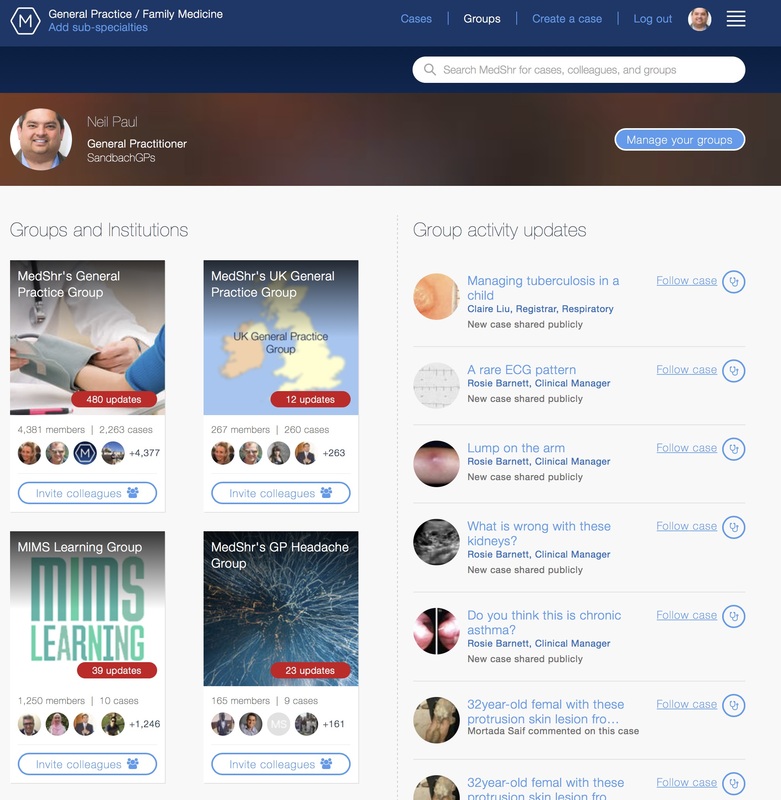 As is MedShr which seems to have tons of content on it and is perhaps aimed more at education than the others. Again you join up – its free – you are part of groups – and each group can discuss cases or questions. There appear to be moderators and content providers and you get regular emails about questions/cases that have been put on the system. Although it appears to have full IM client capabilities I suspect its more moving into the education sphere. I’ve played with it a bit and it certainly could work well in an area/ GP federation. Please feel free to let me know of any others. Can you think of a Healthcare use for an app that records things done, in which order, by whom and when? Why is Abbott’s FreestyleLibre system like Viagra?